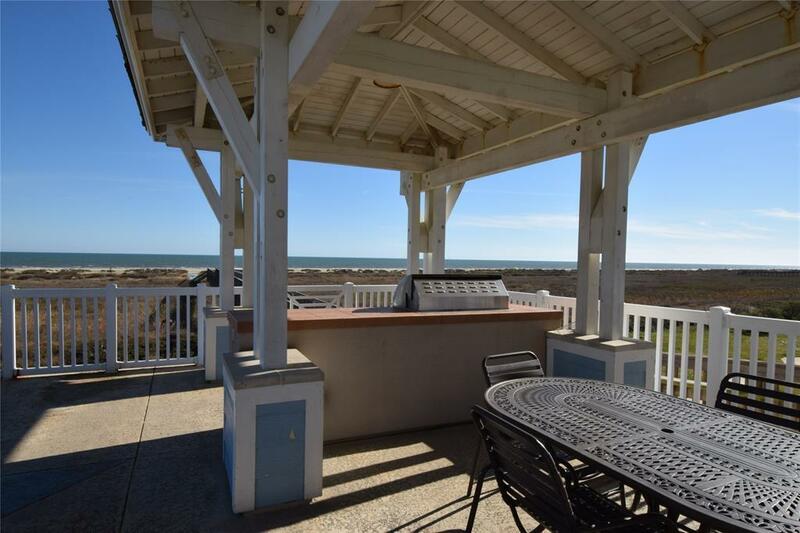 CAREFREE COASTAL LIVING. 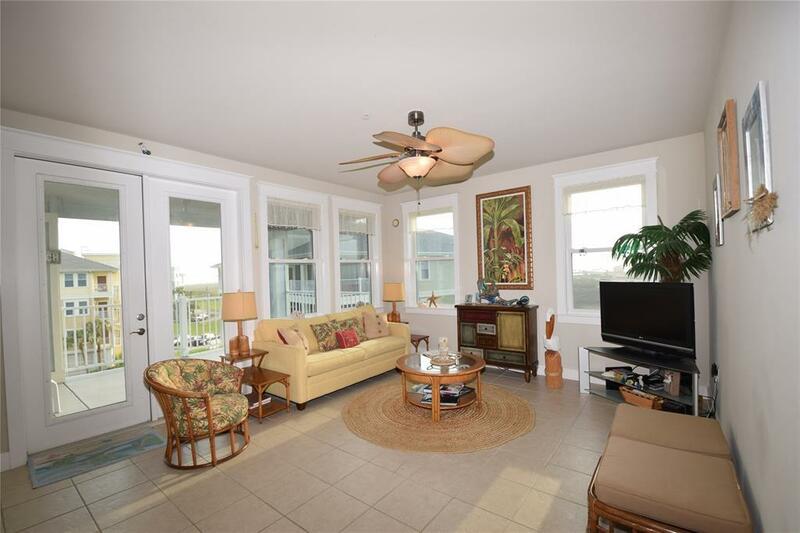 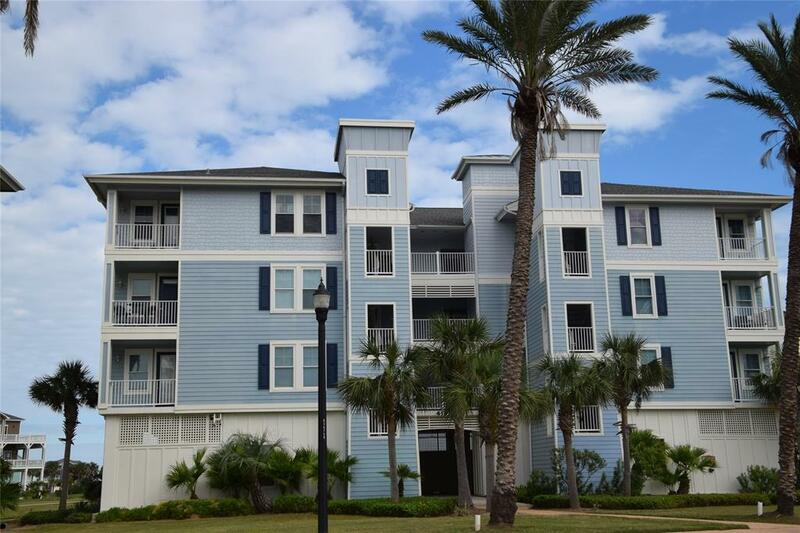 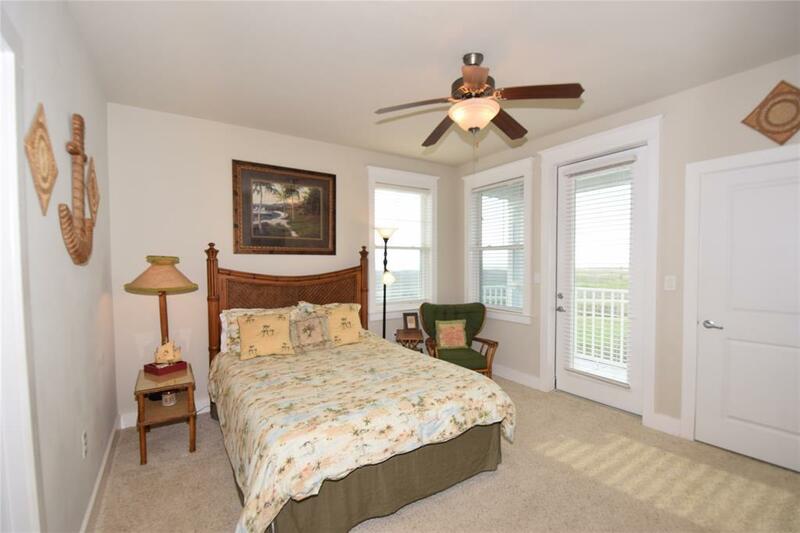 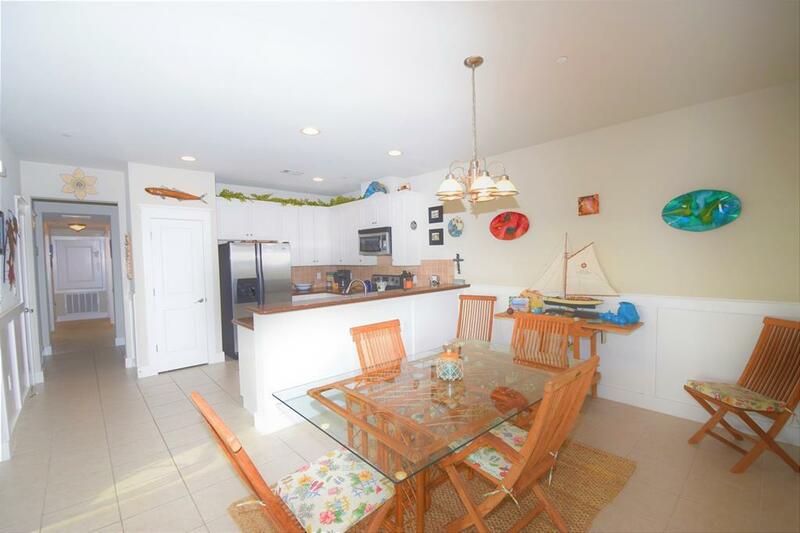 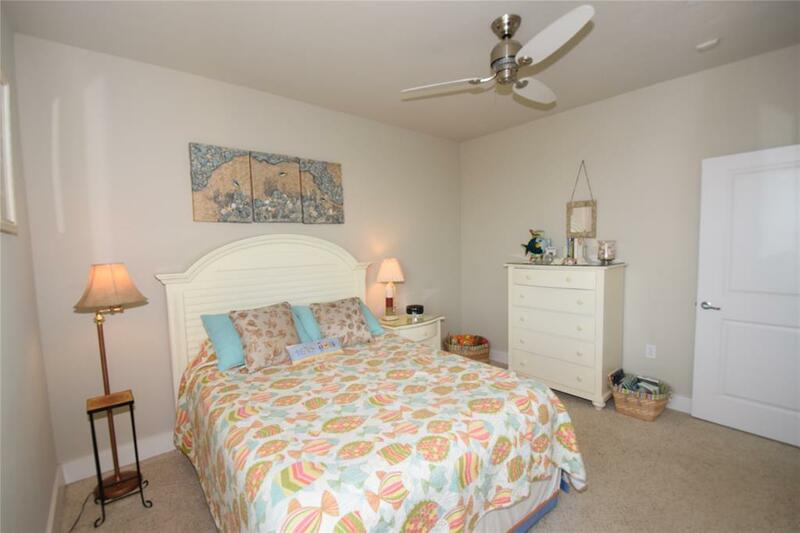 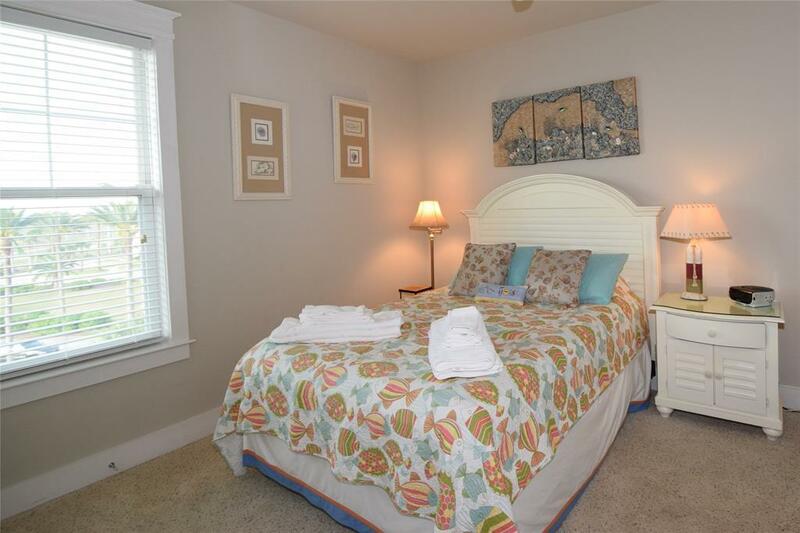 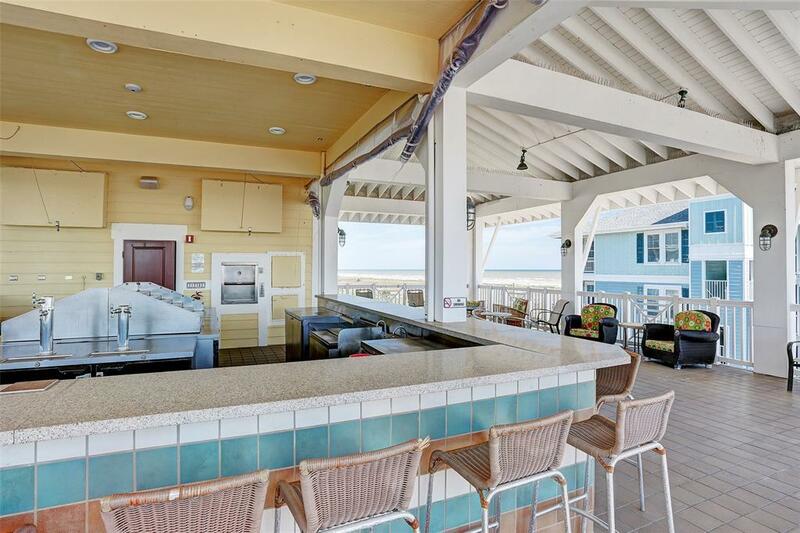 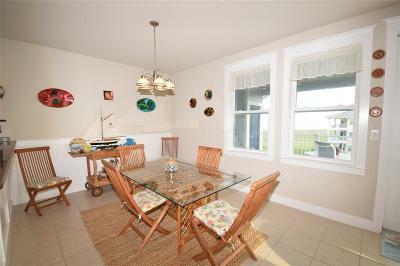 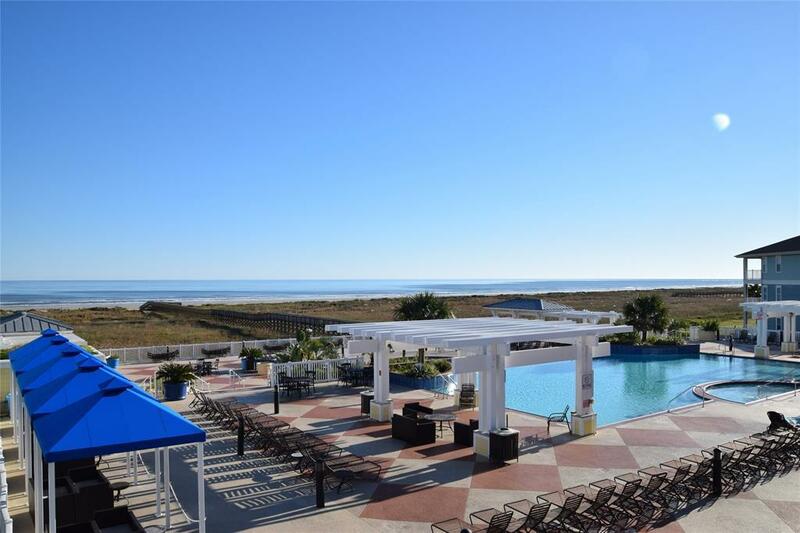 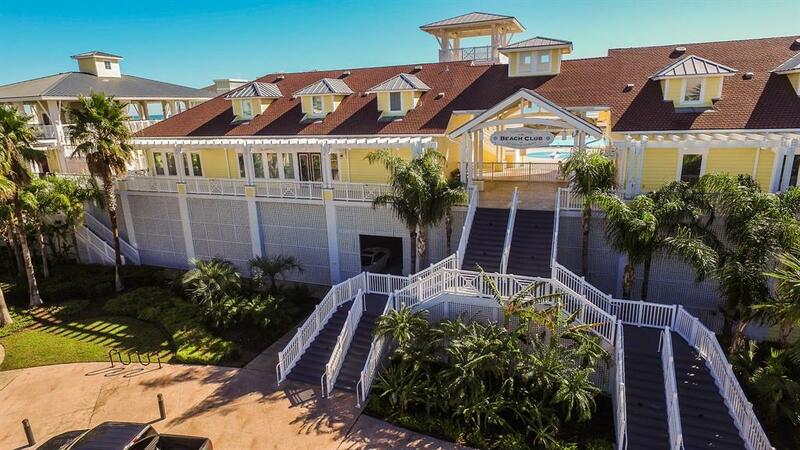 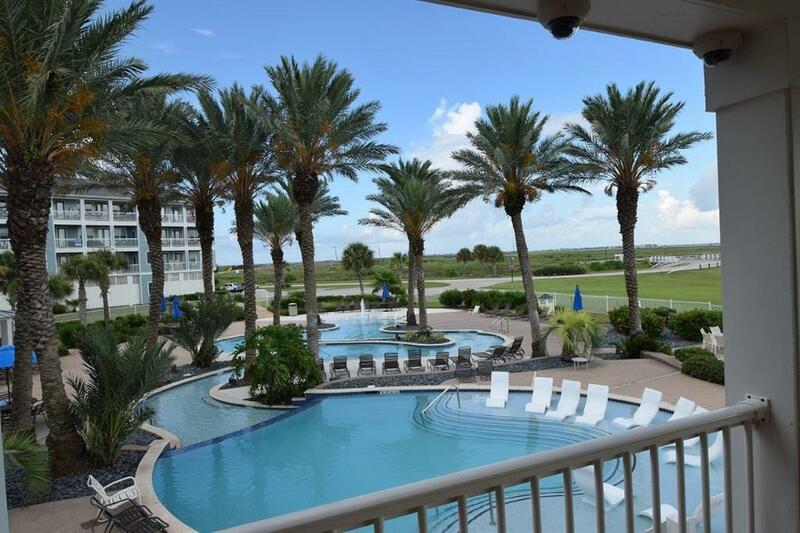 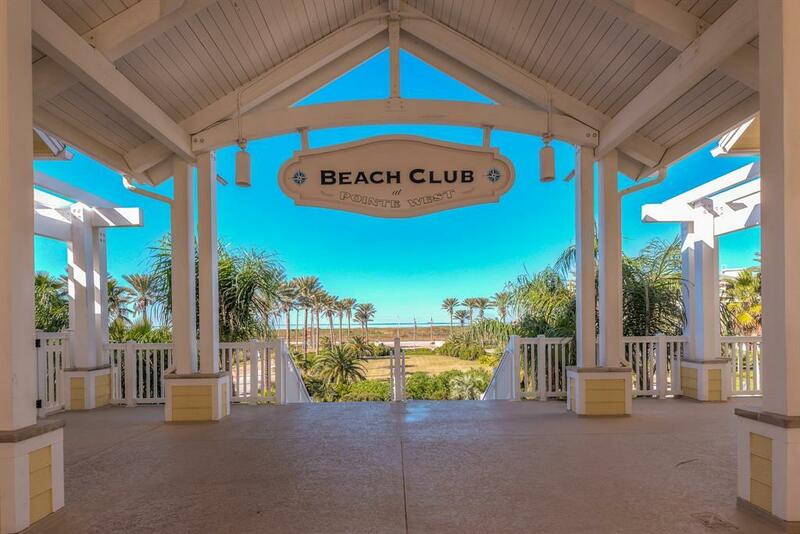 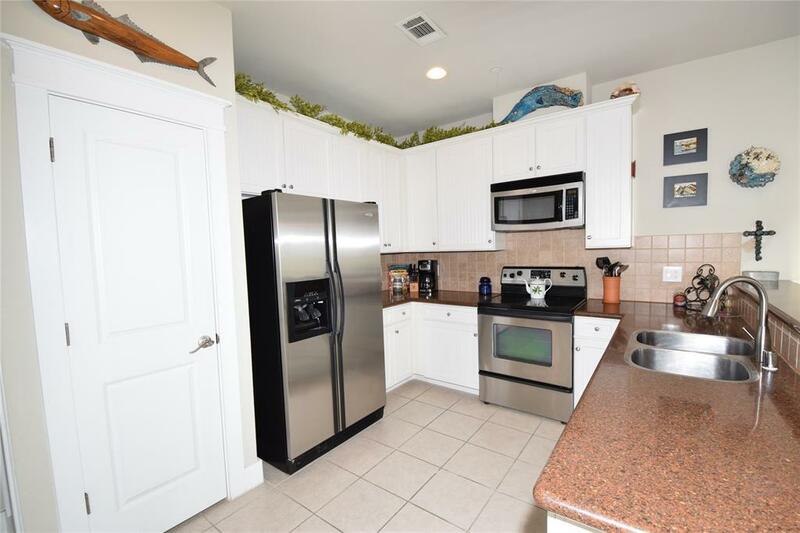 Spacious 3 bedroom, 2 bath condo just steps away from the Pointe West Beach Club w unobstructed beach views. 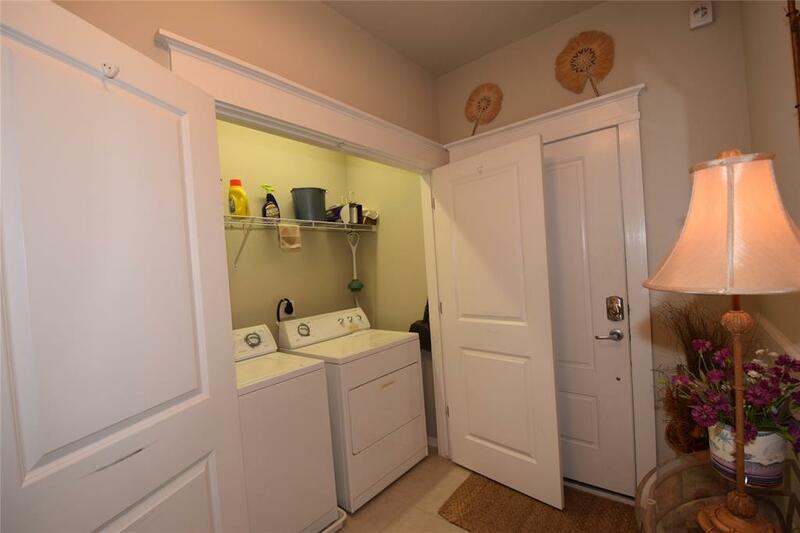 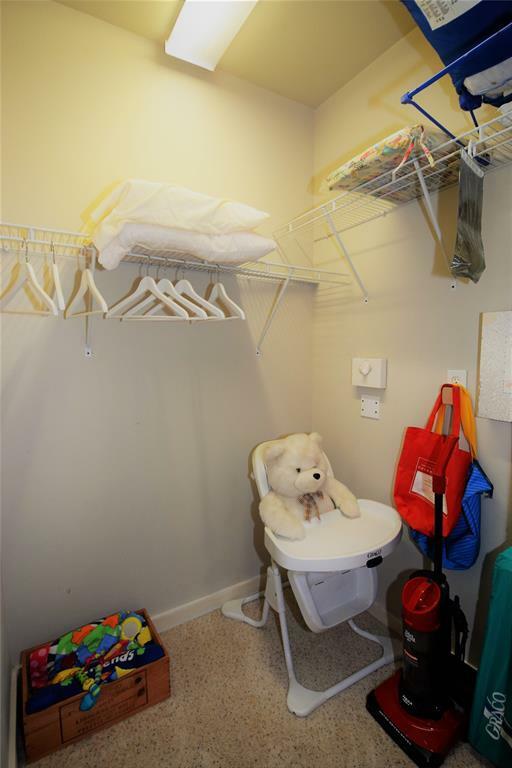 Hard to find third floor unit with no upstairs neighbors. 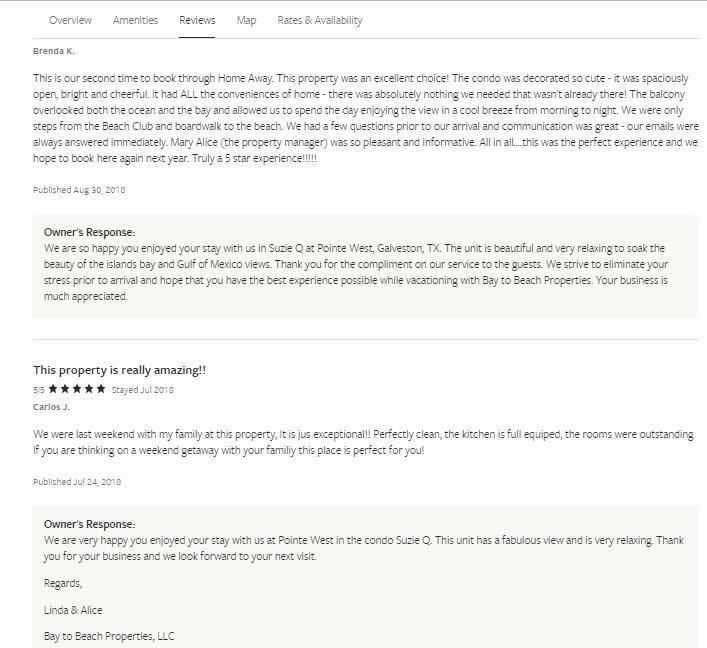 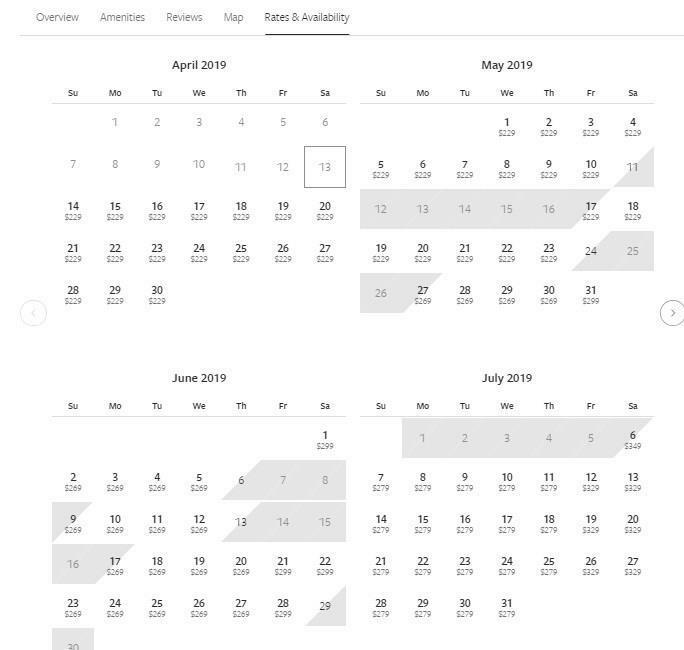 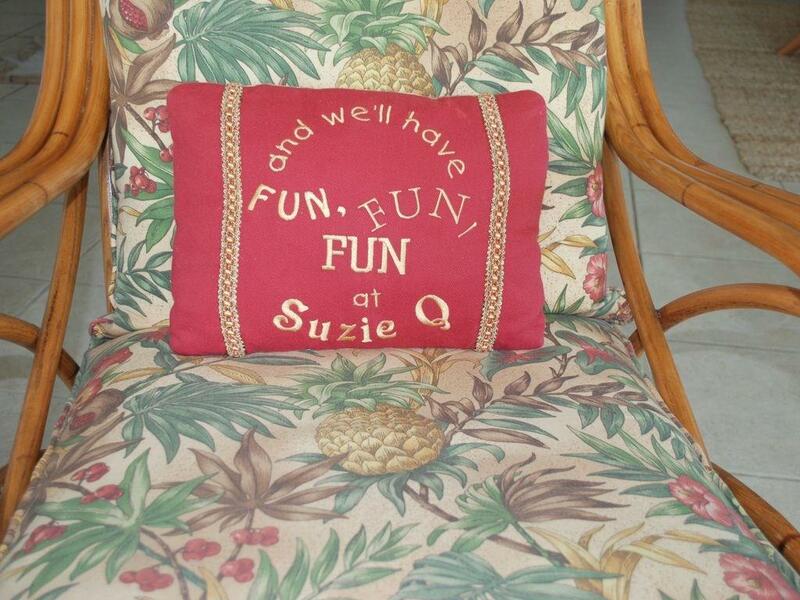 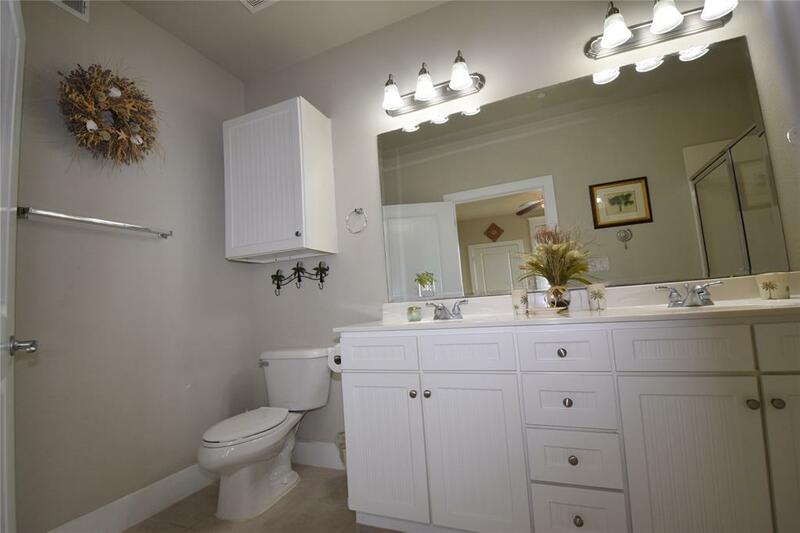 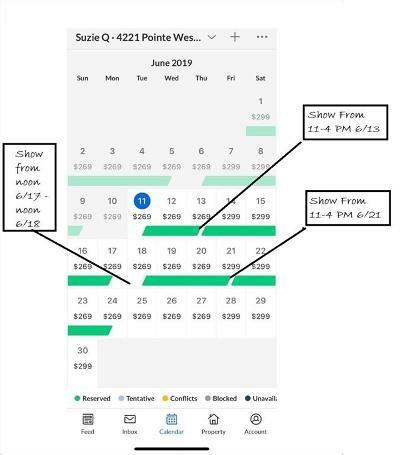 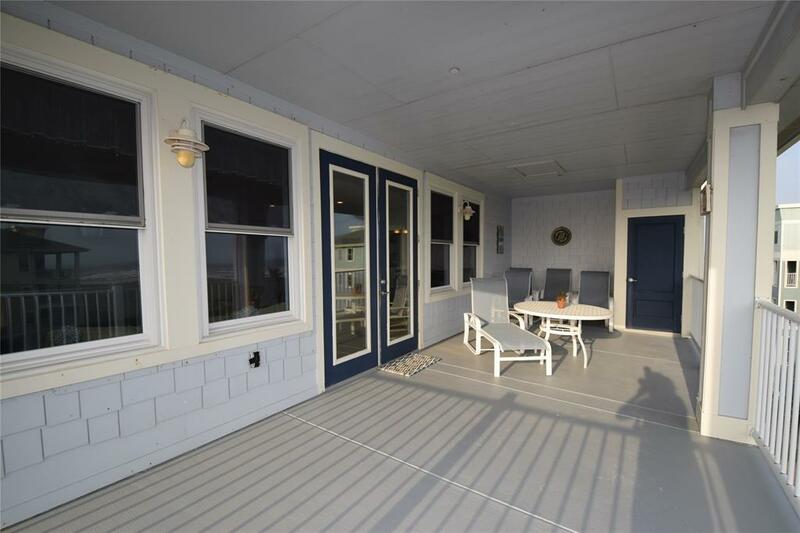 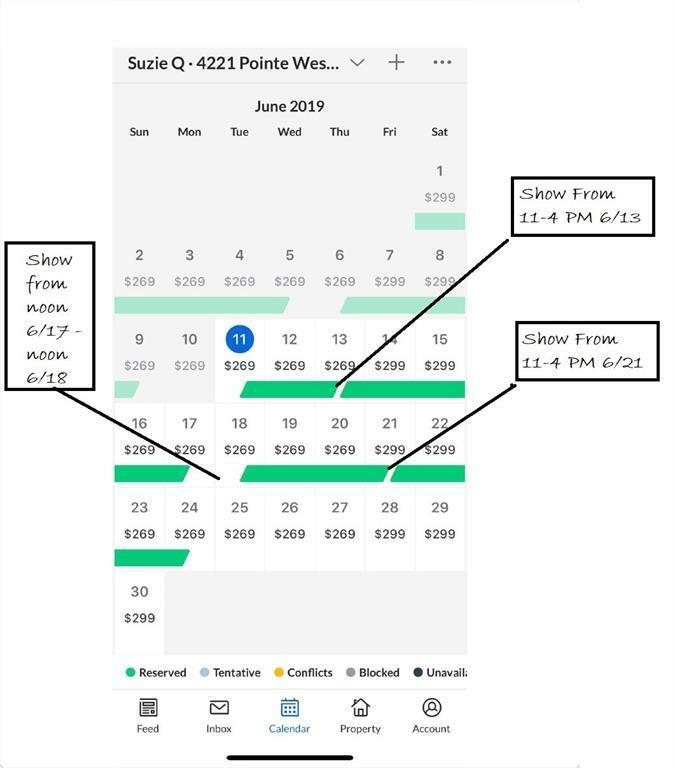 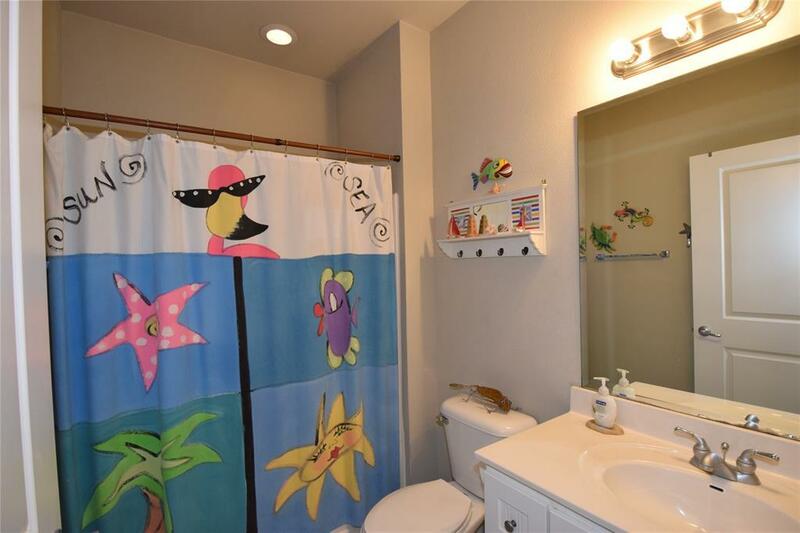 "Suzie Q" comes with good rental history and booked rentals for 2019. If the new owner doesn't want rentals, closing can occur after July 4 w/o rentals and this will make a great primary residence or second home. 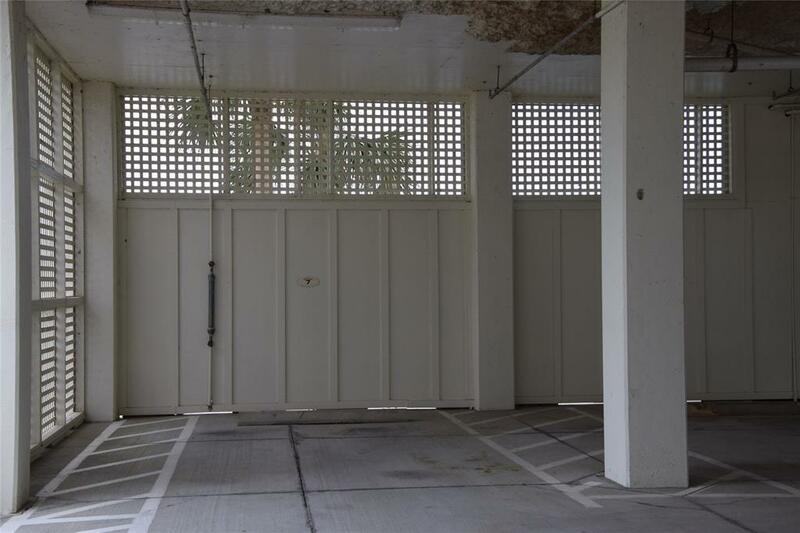 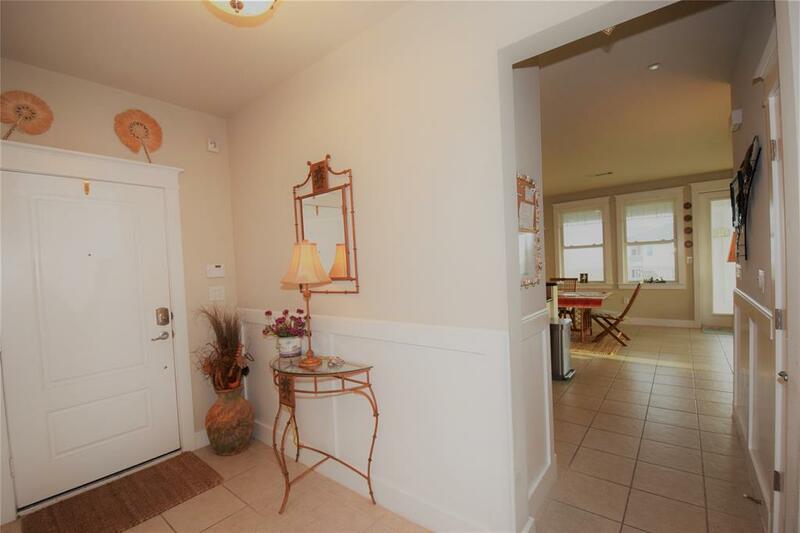 Quiet building overlooks a large grassy yard that makes a great play area for kids. 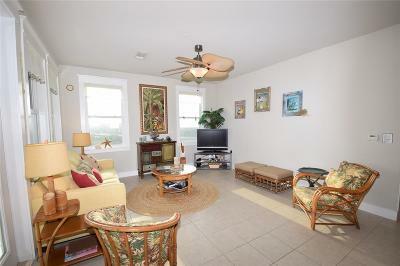 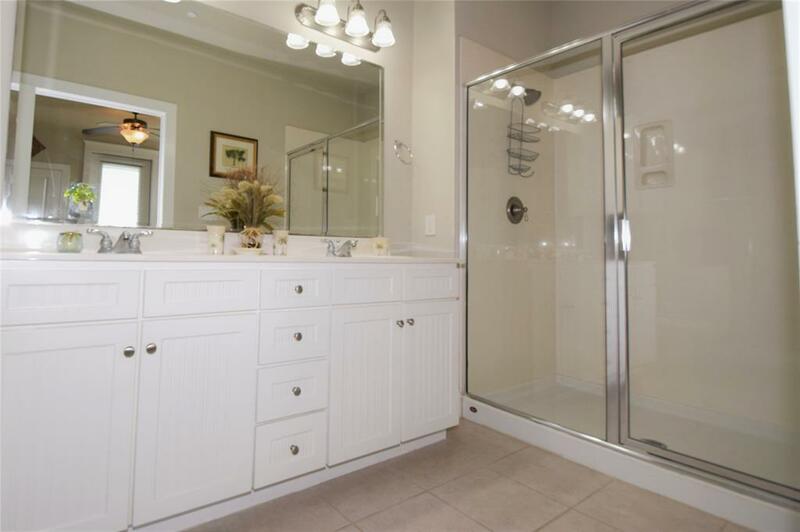 Unit conveys furnished w some exclusions. 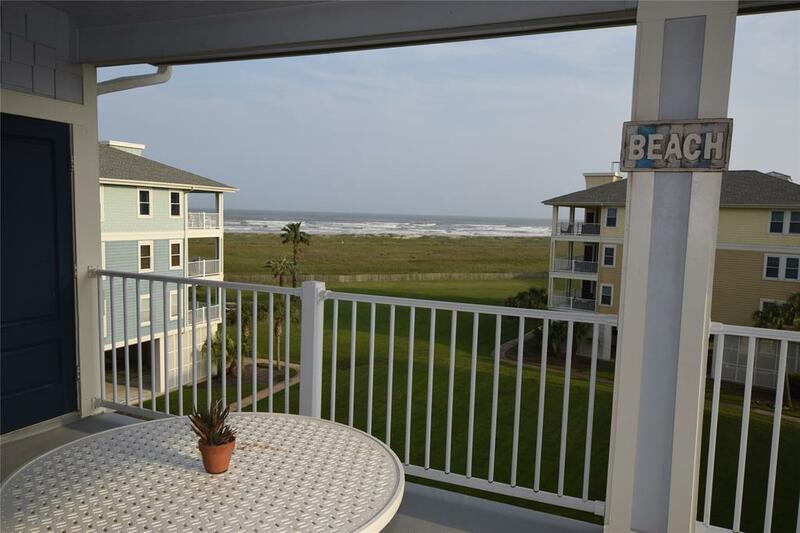 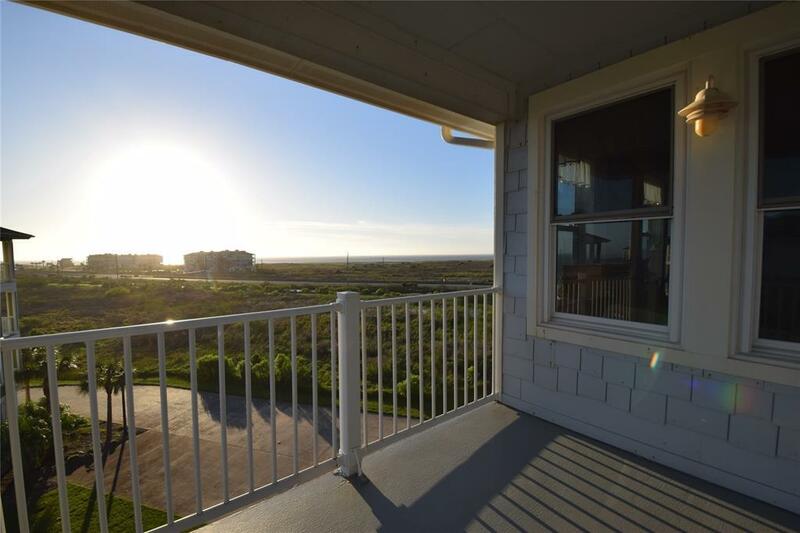 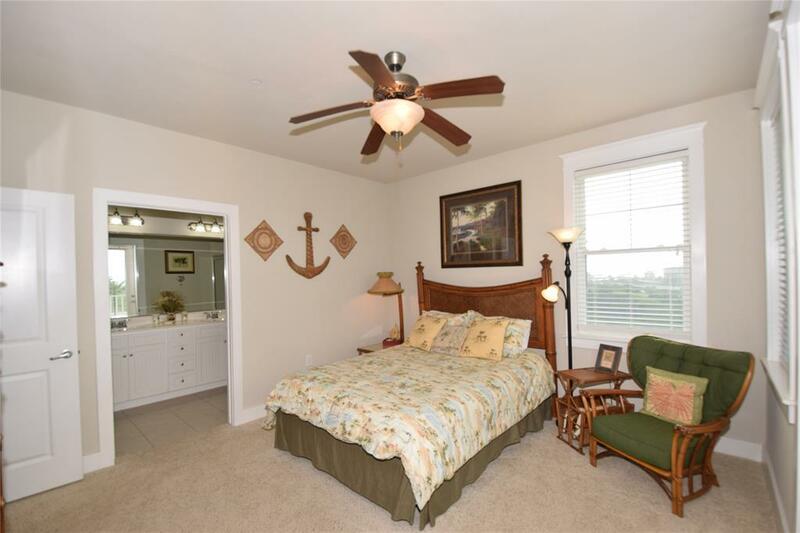 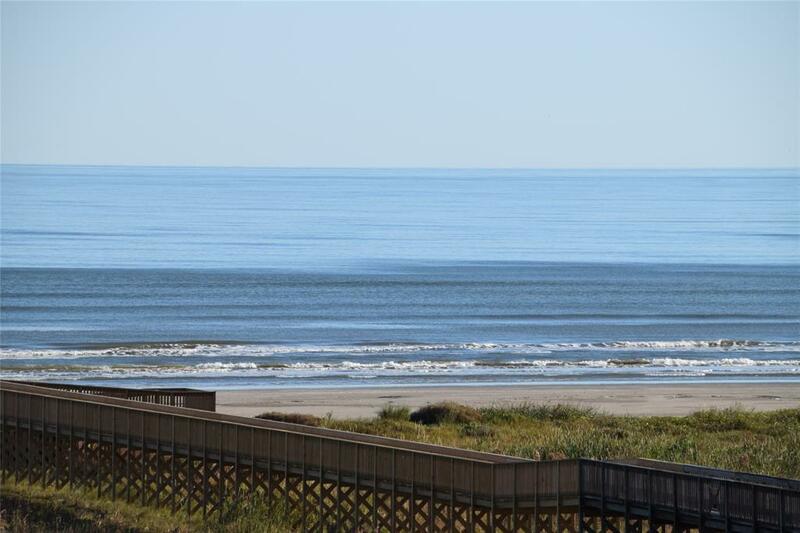 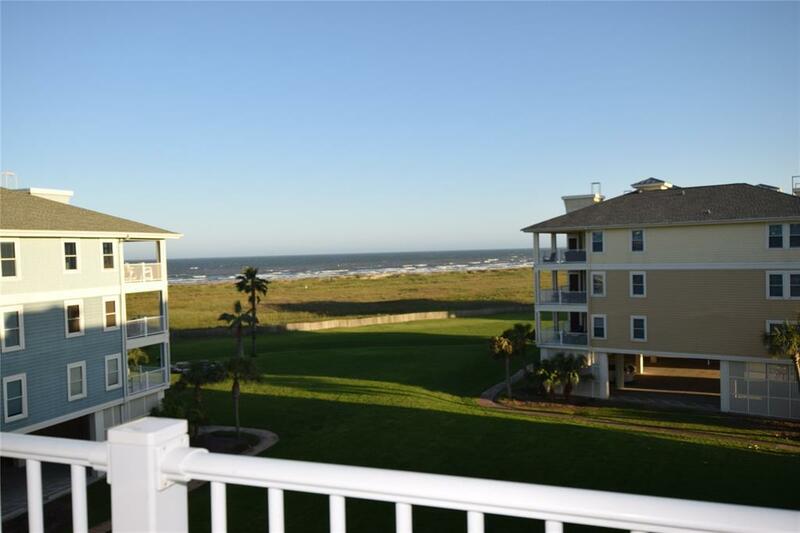 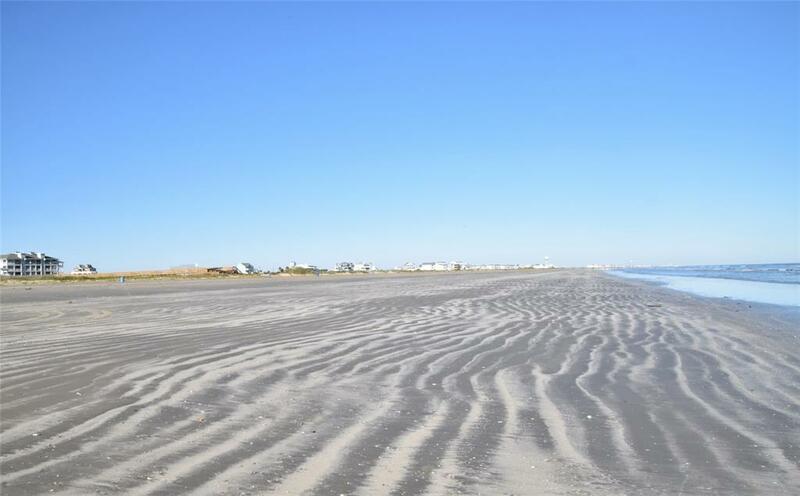 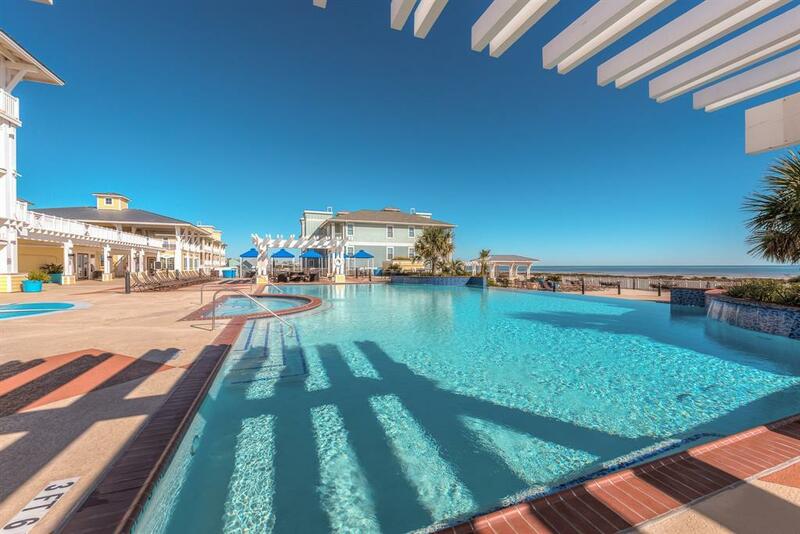 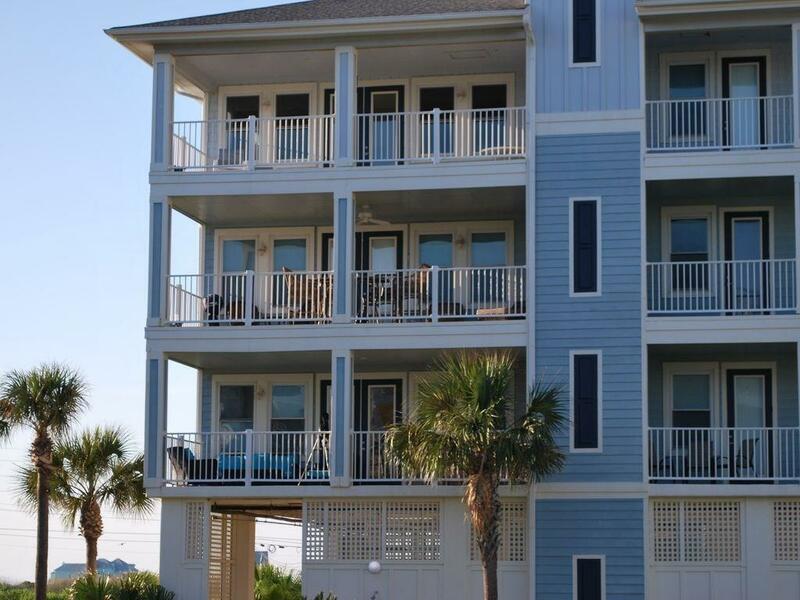 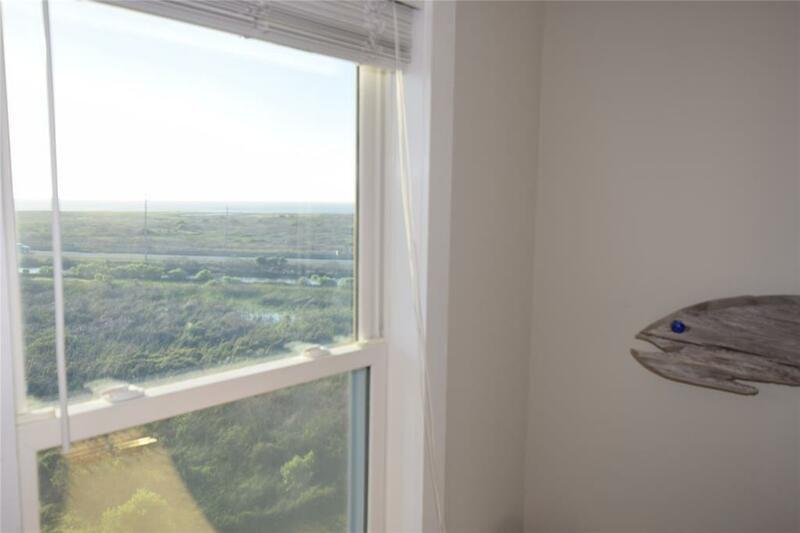 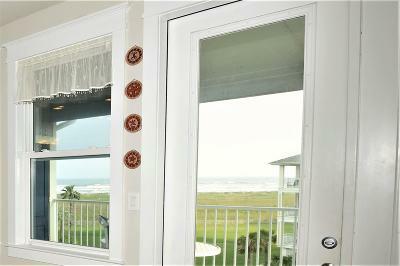 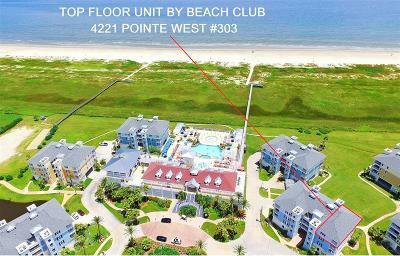 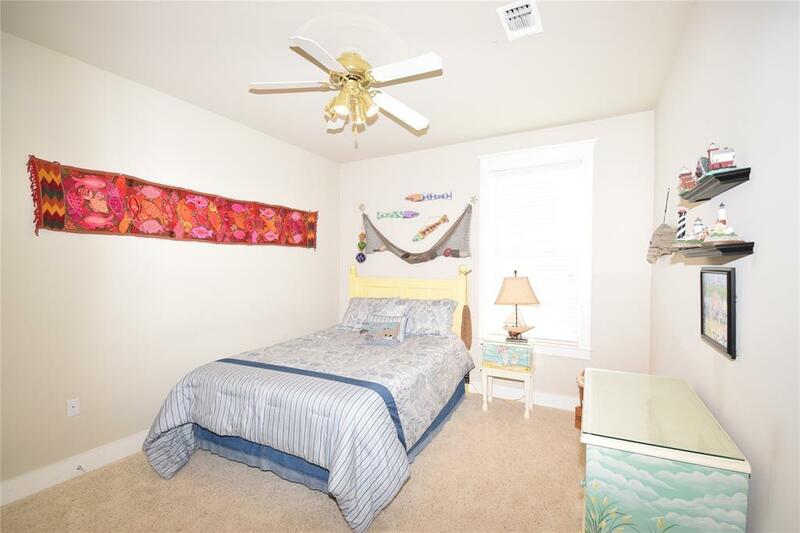 Pointe West is a fabulous resort community at the end of Galveston Island where the beaches are big & beautiful. 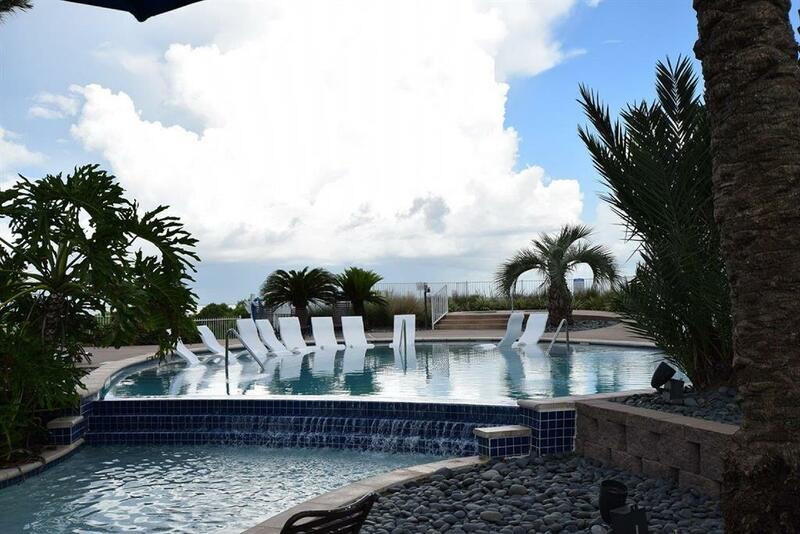 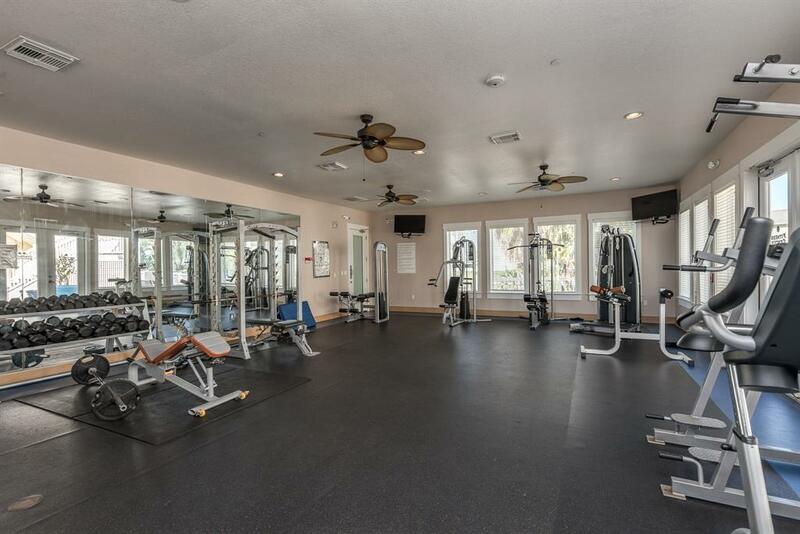 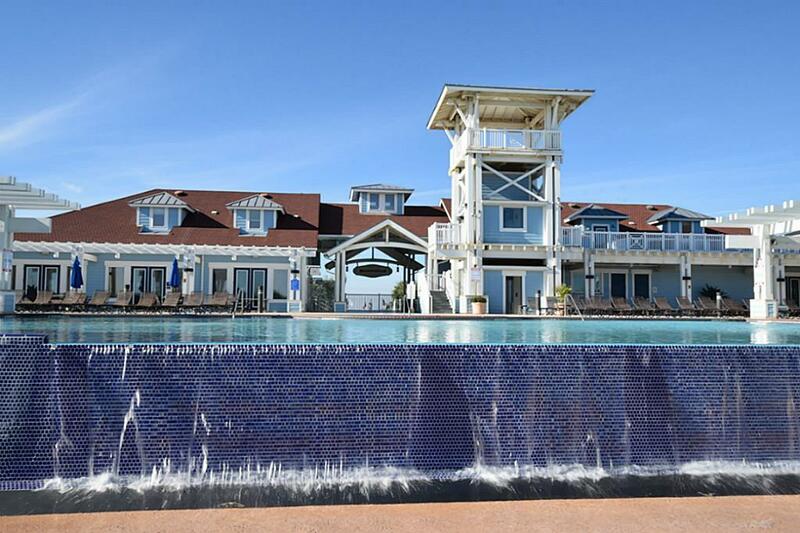 Residents enjoy two resort style swimming pools, a fitness center, restaurant, owner's lounge, game room, gift shop, numerous social activities throughout the year. 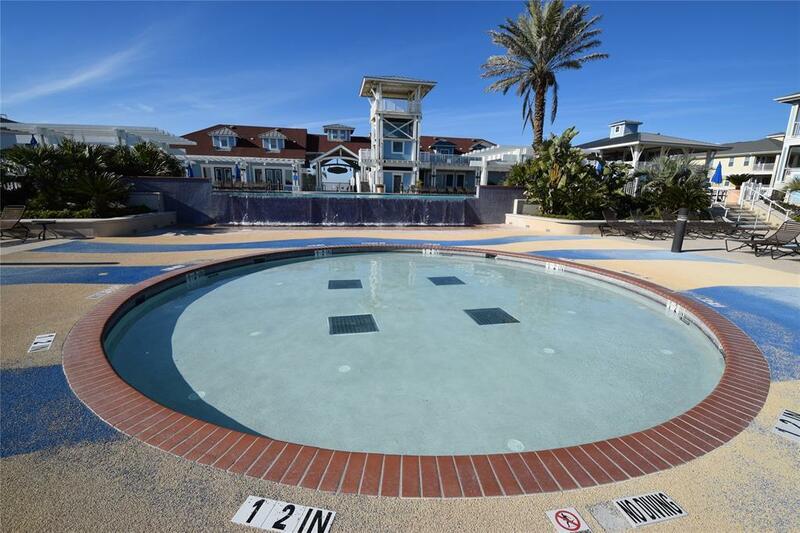 HOA fees are high but cover so much - insurance, private club, exterior maintenance, water, cable, landscaping, trash, security, etc... After you do the math, you'll be sold! 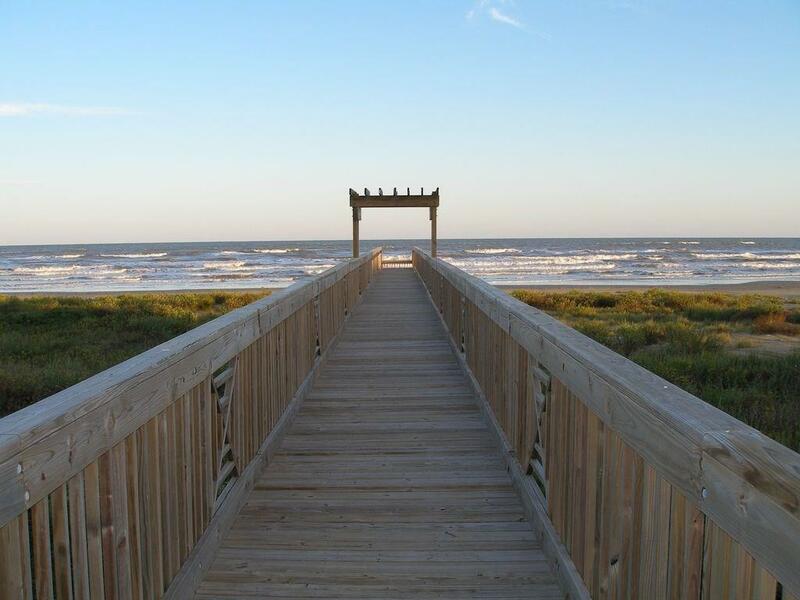 Directions: From Galveston Seawall Go West Approx 20 Miles. 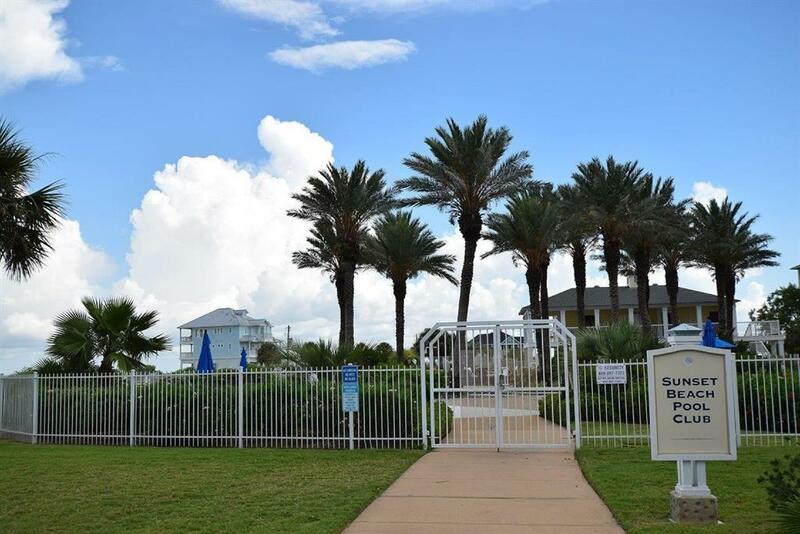 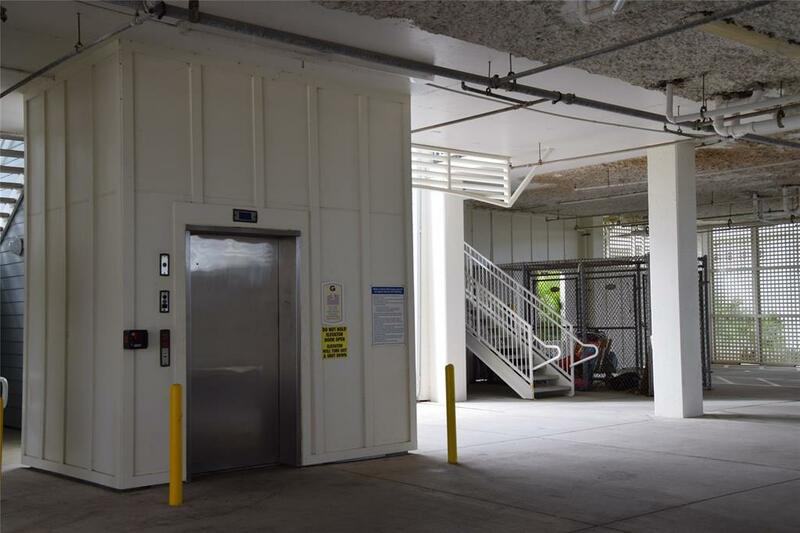 Turn Left On Pointe West Drive, Park In Any Open Spaces Along The Drive Or In Front Of The Building Immediately To The Right Of Beach Club. 4221 Is Blue Building Just To The Right Of Beach Club.